After almost two years of waiting and anticipating, it is finally here. 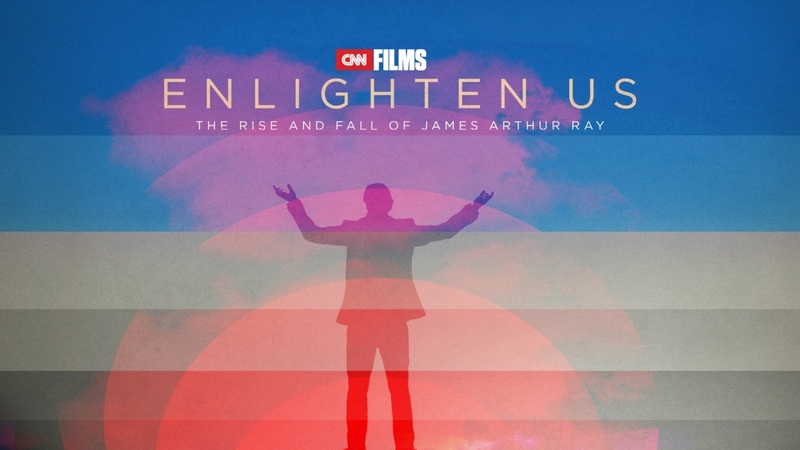 Saturday evening, December 3, 2016, the documentary film “Enlighten Us” will premiere on CNN. The film tells the story of events that happened in 2009 at a spiritual retreat in the desert of Sedona during a Sweatlodge where three people died and nineteen of us were sent to the hospital. This is not how any of us thought our spiritual retreat would turn out. Filmmakers Jenny Carchman and Allyson Luchak reached out to me in early 2015 to be interviewed as part of their new film. With a lot of hesitation and reservation, I agreed to be a part because I believe so strongly in sharing a perspective from someone that was actually in the Sweatlodge. So you might be asking why the hesitation? That is going to require a little back-story. With all of the chaos going on after the incident in 2009, many of the participants including myself went back home into our lives scarred and traumatized, not really knowing what to think or feel. We just knew we needed time to process and heal. However, the incident made national news and a very judgmental narrative was created from people that were looking from the outside without context for what really happened. Life became even more difficult adding insult to trauma. I couldn’t bare some of the things that were being said and felt compelled to step up and be a voice for those that could no longer speak and for those that were unable to speak because of the injury and trauma. I agreed to do a 20/20 interview, which proved to be another huge lesson in life (more on that another time). Let’s just say for now that it didn’t go the way I had hoped and my truth was not heard. It left me even more traumatized and feeling more betrayed. Putting myself back in the media about this event without control of the content was not something I intended ever doing again. After several lengthy conversations with the filmmakers, I finally agreed to be a part of the film “Enlighten Us”. We all seemed to be on the same page and that the film was going to be about the bigger conversation about transformation and the industry…why we and other people seek the path of enlightenment, what we hope to gain from it and how our lives are different now. We were finally going to have a voice around the incident. 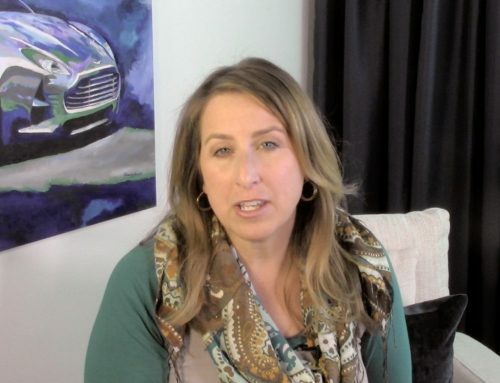 During the interview, it felt great to express my truth and share the lessons I had learned. Although the interview was several hours long, on the drive home I kept thinking of even more things that I wish I had been able to share. None the less, I was hopeful for the healing that could take place not only for myself but for my peers that were there with me in the Sweatlodge that day, the families and friends that were impacted, the whole community we’d built, and all those in the bigger transformational community rocked by the tragedy. I have to be honest, the film is difficult to watch especially if you ever attended one of the leader’s events or know someone that did. Initially upon screening the film at Tribeca Film Festival, I was disappointed and frustrated. The film ended up with a subtitle, “The Rise and Fall of James Arthur Ray”. It documents the life of James Ray who was convicted of three counts of negligent homicide while most of the interview I had so looked forward to being a part of the film, didn’t make the cut. The interviews of three other participants, Beverly Bunn, Julie Min, Laura Tucker, and myself were mostly limited to recounting the details of the Sweatlodge. My first reaction was that the film occurred as a promo for James and his comeback, none of which I was interested in or wanted to be a part of. In speaking with others that viewed the film after the screening, I was able to hear the different perspectives of those that weren’t so close to the incident or the film. It became clear that Enlighten Us is thought provoking and a great conversation starter. With some distance and time to sort out my feelings since seeing the film at Tribeca Film Festival, I think that the film does a fantastic job of laying the foundation for the bigger conversations about the transformational industry and creating an opening for further inquiry. Jenny Carchman, the director, told the story from her perspective as a person that didn’t know anything about the $11 billion dollar industry and was intrigued once it popped up on the national radar. I appreciate this fresh perspective and am grateful that she has given all of us a platform to start awakening more people to the conversation about what it means to pursue a life of self-discovery. There has been so much shame around being in the Sedona Sweatlodge. 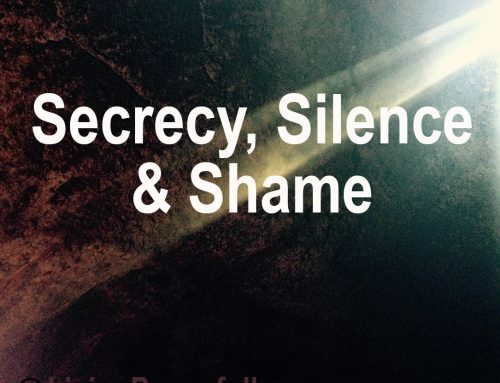 People have treated it like a dirty little secret and often whisper when they find out, “you were there?”. The shame wasn’t confined to only the people that were there, but others felt the shame from having participated in previous events, and even having participated in any personal development programs. Part of what I want people to know that isn’t necessarily in the film is that the path of personal development is a worthy pursuit and that it is super important to listen to your inner wisdom to know what is right for you individually. The film doesn’t leave the viewer with definitive answers finding fault, placing blame, shaming OR absolving, which stirs people up. Rather the film leaves room for the viewer to imagine what would they do in such a situation. I find this to be a much more productive and healthier form of story telling. We the people have given the media far too much power to create a narrative and perpetuate it as the truth. It is critical that we as a society awaken to what is happening around us, question everything that we hear, and use discernment. Going inside, truly knowing ourselves and what we stand for has never been more important. What I feel is missing from the film that I want others to know are the lessons that I learned, particularly about making powerful decisions. 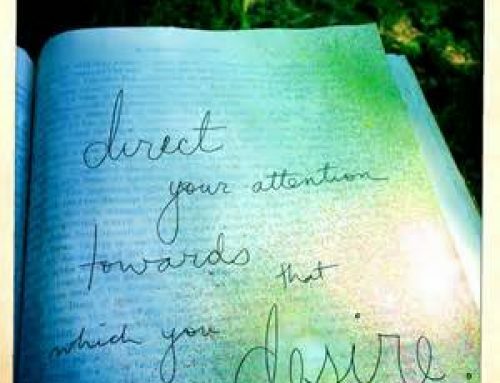 It is critical that we raise our awareness or consciousness, that we are present in the moment, and that we practice discernment. 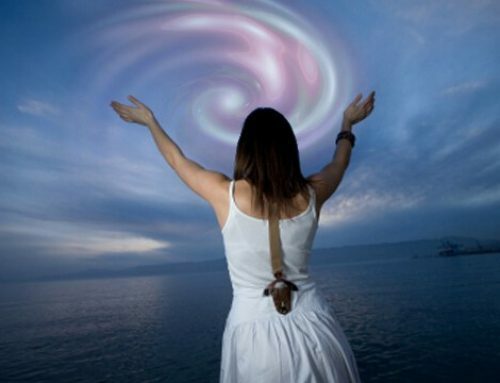 I want others to know that your intuition or inner wisdom is a powerful source that will guide you in the direction that is right for you individually if you take time to nurture it, get quiet within and listen. Also to know that there is huge value in putting a structure in place that allows you time to reflect and inquire within. My hope for the film is that it bridges people to the next level of the conversation. I stand for creating a new paradigm for transformation, for a more kind, gentler, loving energy to exist on this planet and creating a new form of leadership where we take responsibility for everything that is and everything that isn’t. I stand for people knowing their personal truth, for transformation and awakening of the planet, for freedom, love and compassion. I am grateful that I have chosen a path of raising my consciousness as to what it is to be human and how to be the best version of myself. My desire is to have the courage to express my truth and share the lessons I’ve learned along the way so that others may continue a path of enlightenment with more tools and insights to make informed, powerful decisions that are right for them individually. I invite you to watch the film and join me in the next level of the conversation. Please leave a comment, thought or question below. 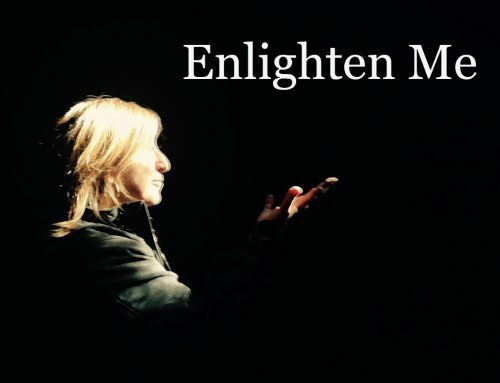 Watch #EnlightenUS @CNN and join me in creating a bigger conversation about #selfhelp. I’d also like to invite you to come over and join us on Facebook at LivingPowerfullyNow. If you enjoyed the post, I would be super grateful if you would share this with your friends.